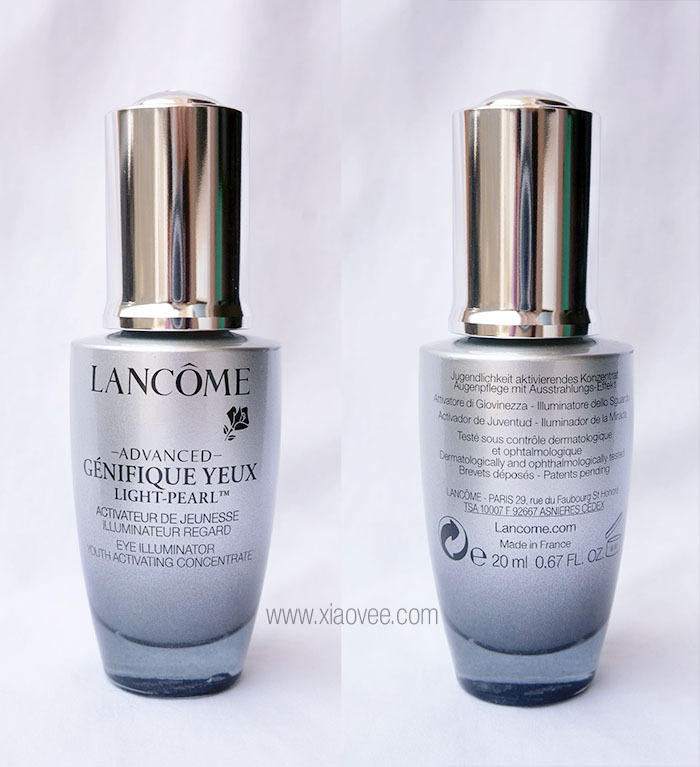 Let me introduce you, this is Lancome Advanced Génifique Yeux Light-Pearl Eye Illuminator Youth Activating Concentrate. What a very long nameeeee.. many people call this product with different short names, like Lancome Genifique Yeux / Lancome Eye Illuminating Serum / Lancome Eye Illuminator. This is the first Lancôme eye-illuminating serum, engineered with a unique rotating and massaging applicator to reach even the most inaccessible eye areas. Experience a 360° eye contour transformation above and below the eyes for smoother, more luminous, younger-looking eyes. Inspired by the latest discoveries in gene science, Lancome's research laboratories have revealed more about key skin functions that help to maintain its youthfulness. With age, these functions are altered and the recovery ability decreases. 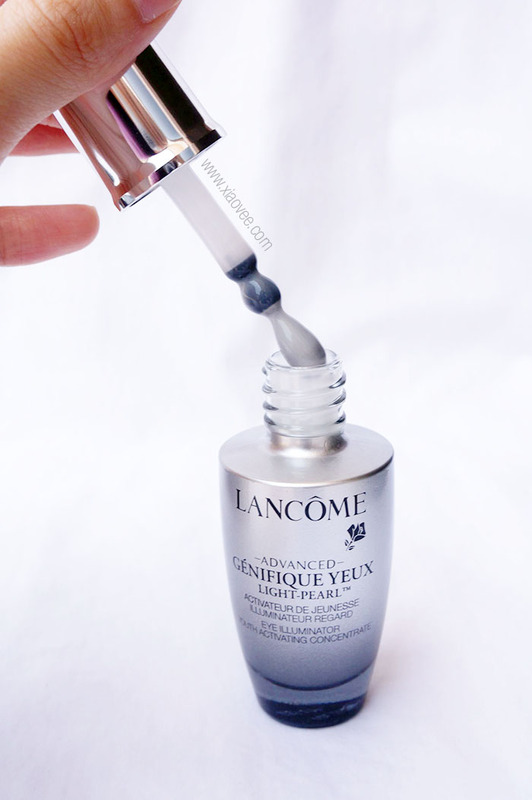 Lancome's scientists have conducted cutting-edge research to design a range of products that work to boost the youthful response of the skin whilst improving the key visible signs of youthful-looking skin. 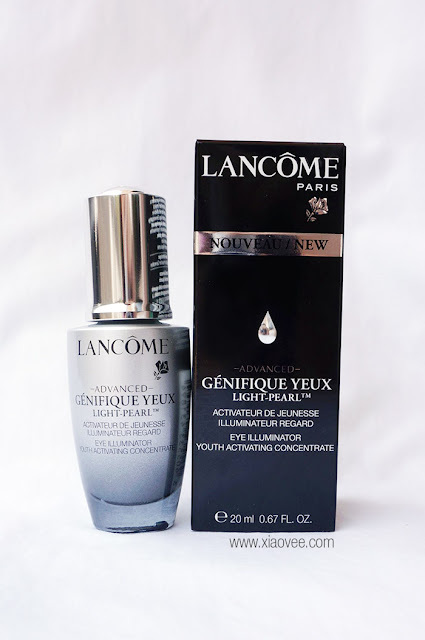 Lancome has created Genifique: for all ages and all skin types. 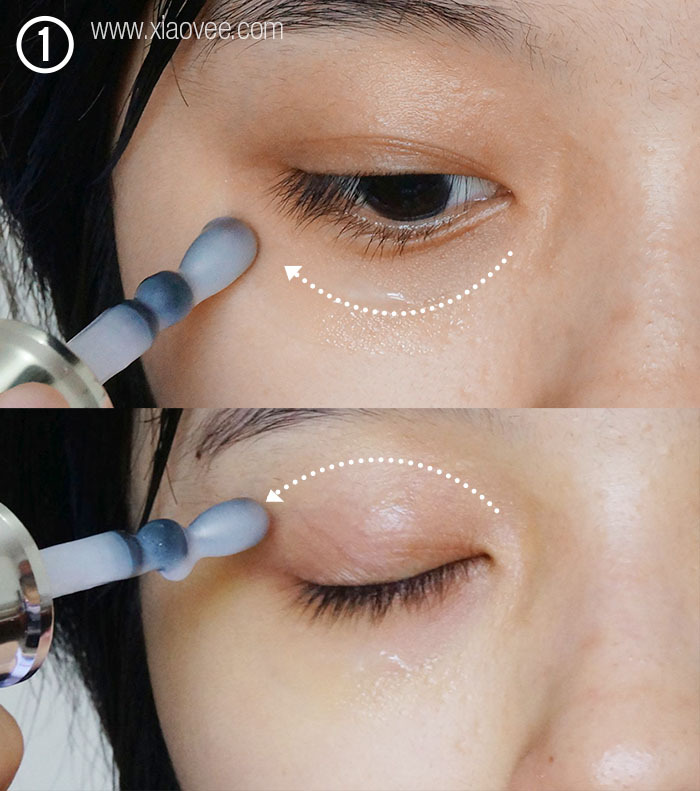 Eye-illuminating serum engineered with a flexible massage applicator to help reach the most inaccessible eye areas and optimize the formula perceived efficacy. Its fresh texture acts effectively above and below the eye. 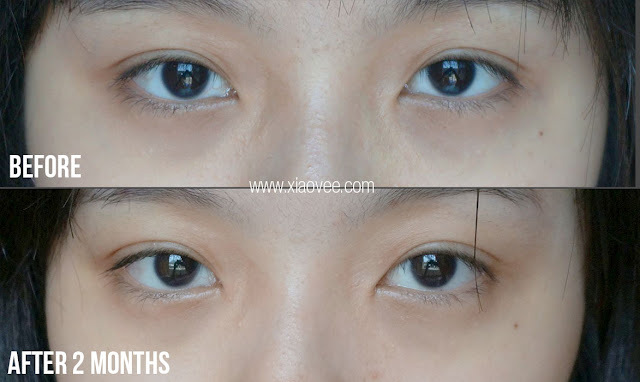 An unique alchemy to reduce the appearance of eye bags, dark circles and wrinkles. 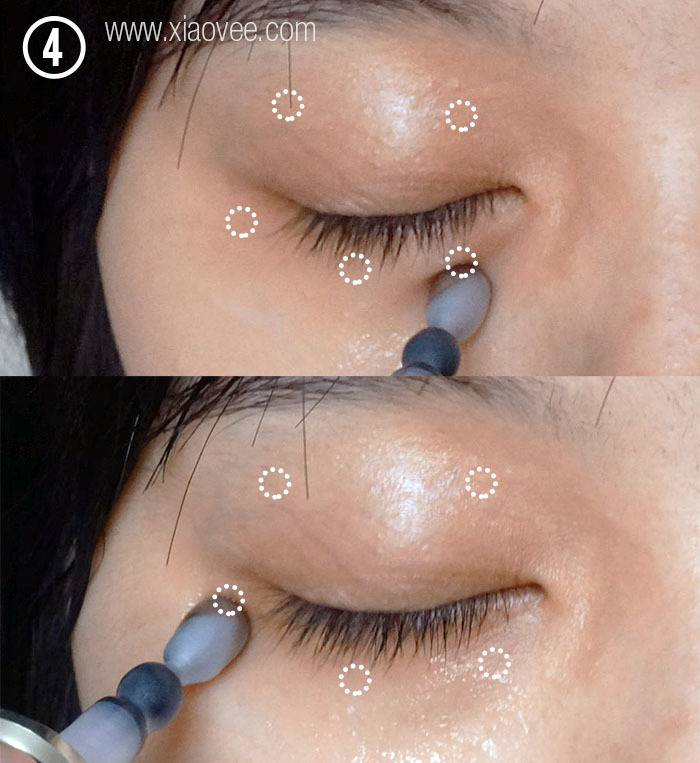 Spectacular results: your eye contour looks fresh, rested and smooth. This Eye Illuminator's texture itself is not too thick nor too runny. 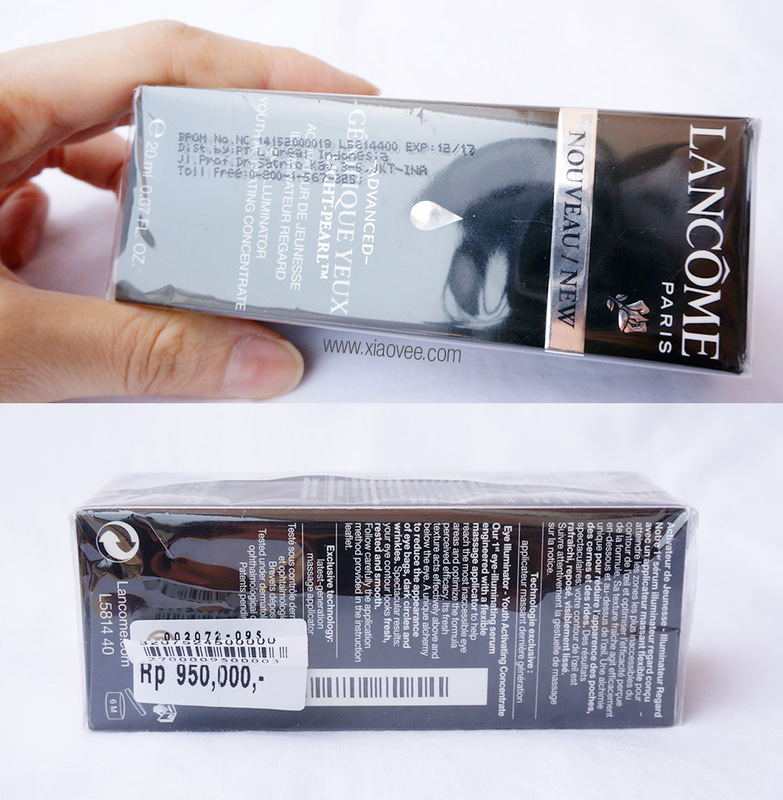 It has light scent that doesn't bothering me. 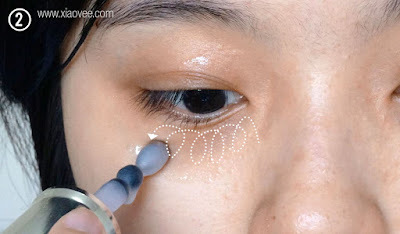 However, the usage of the applicator is quite tricky. 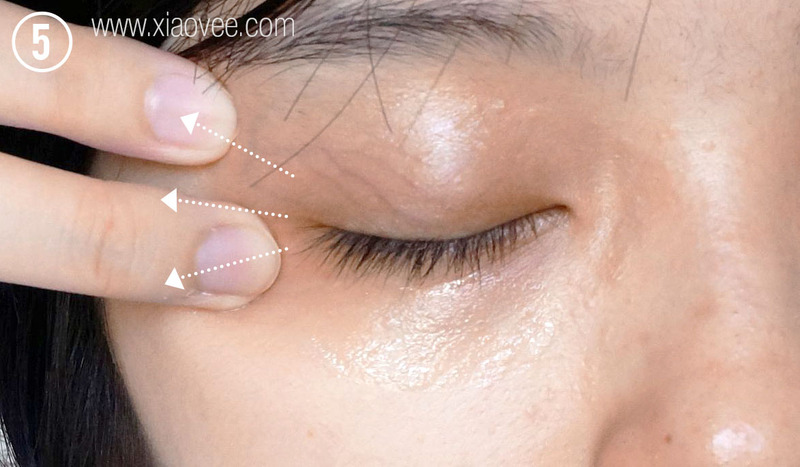 You will find some residue on your eyes area next morning, if you put too much cream, and it will eventually develop milias. 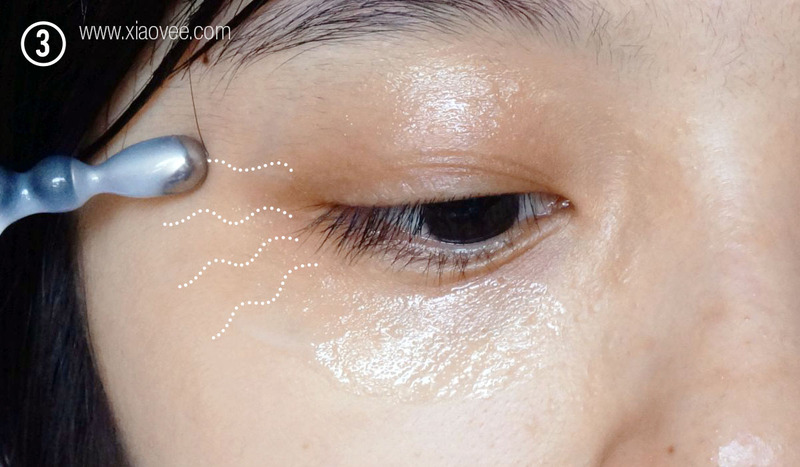 Unfortunately this product doesn't lessen my dark circles appearance, because that's not the main purpose of this Eye Illuminator. The main benefit of Lancome Genifique Yeux is transforming eyes for smoother, more luminous, younger-looking eyes. 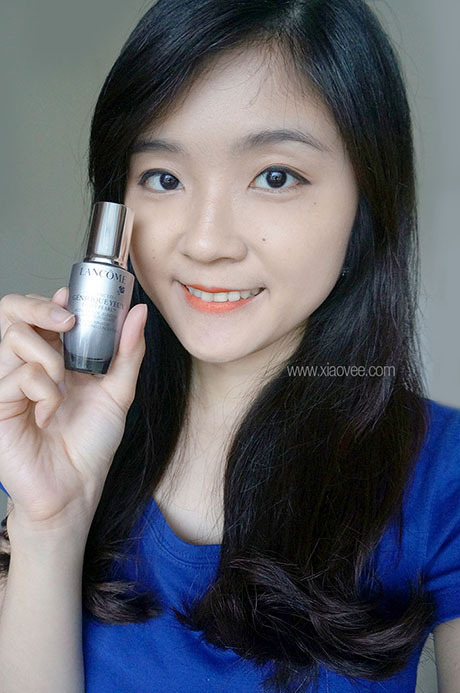 It helps a lot when I lack of sleeps, because it makes my eyes area skin look smoother and firmer.